You may not be able to articulate why all the elements blend in perfect harmony, but you know it when you see it. I’m talking about an attractive smile. What characteristics are we talking about? You may be surprised at how many components Dentist Mandelaris must consider when planning for a cosmetic dental smile makeover. If crucial design principles are not complied with, the smile may look “off” or the function of the teeth and jaw could be adversely affected. 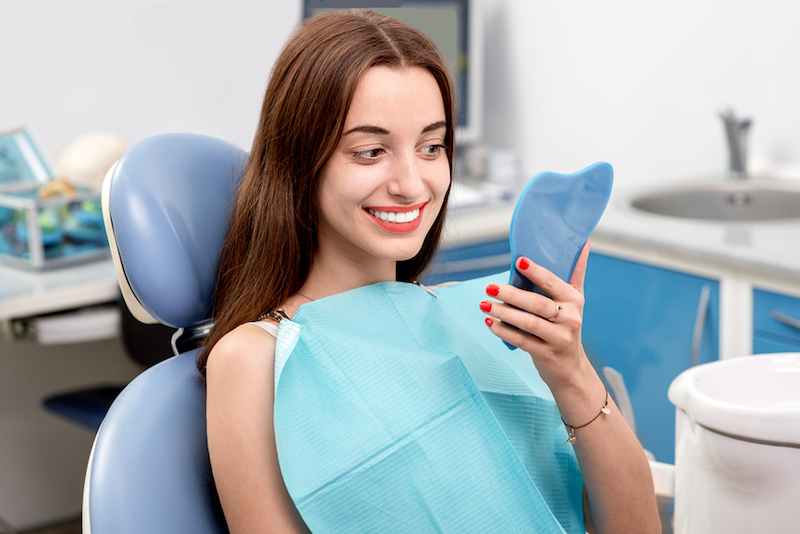 For example, a smile redesign performed by an inexperienced cosmetic dentist could change the patient’s bite and put undo stress on the restorations. Do not opt for a cosmetic dentist by procedure cost alone. If you are thinking about a cosmetic dental smile makeover call Aloha Dental today to schedule an informative consultation.